Isn’t that hypernovas backpack? Why is it free? It has been less than 24 hours, calm down. Dude calm down a little ok Epic Games is trying their best to do everything for us. It is a stupid little backbling that you probably aren’t even going to wear. 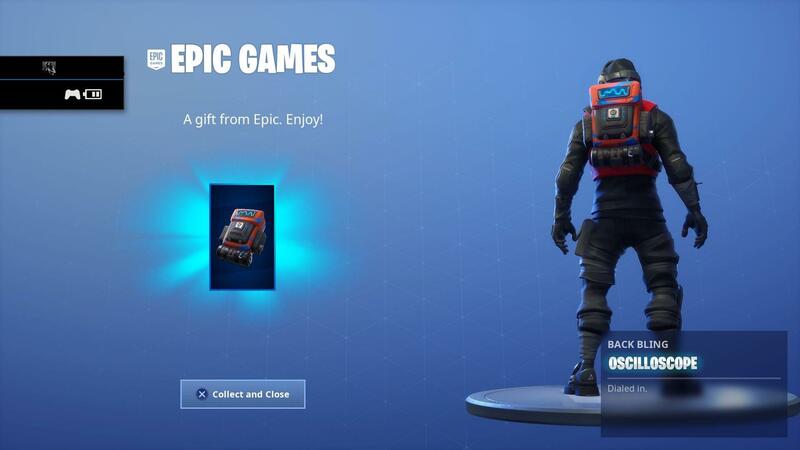 They didn’t not let you have it and plus you got a free backbling as well so just calm down. So you basically got the sunflower back bling for free?